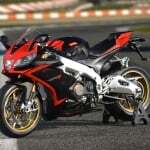 DriverDeals.com has another special for motorcyclists. 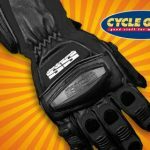 Last month, the group purchasing site offered a group purchase deal on Speed and Strength Twist of Fate ST Gloves riding gloves from Cycle Gear at a great price. 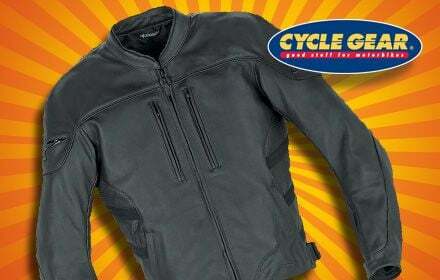 DriverDeals.com and Cycle Gear are teaming up again, this time with a special offer on the Alpinestars Halo black leather jacket. 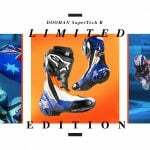 Normally priced at $389.99, the Alpinestars Halo jacket is available on DriverDeals.com for $169.95, but only until April 12, 2011. 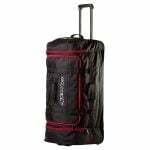 Keep checking DriverDeals.com for more deals to come. 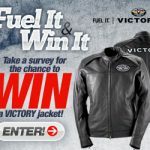 Win a Victory Leather Jacket!